The man accused of shooting and killing another hunter on opening day of firearm deer season now faces felony charges. 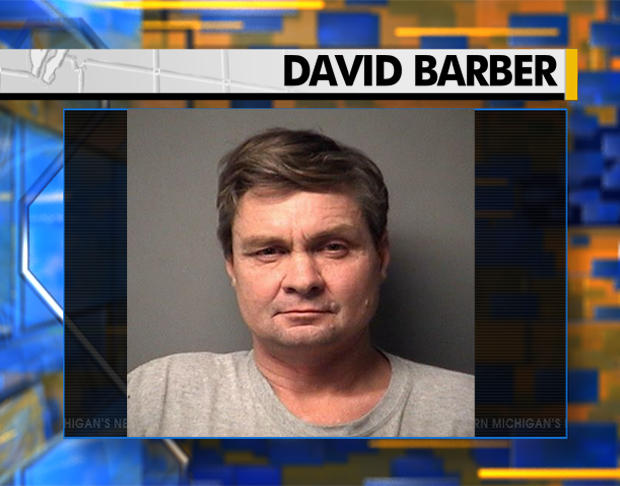 The Antrim County prosecutor charged David Barber of Gaylord. He appeared in front of a judge Wednesday morning. He’s charged with involuntary manslaughter, firearm possession, and an additional charge for careless discharge of a weapon causing death. Investigators say Barber accidentally shot Justin Beutel while hunting on Opening Day in the woods near Alden, mistaking him for a deer. Prosecutor James Rossiter says the case is a reminder for firearm safety. Barber is out of jail on bond. He faces more than 15 years in prison. He’ll be back in court later this month.